October is LD Awareness Month! 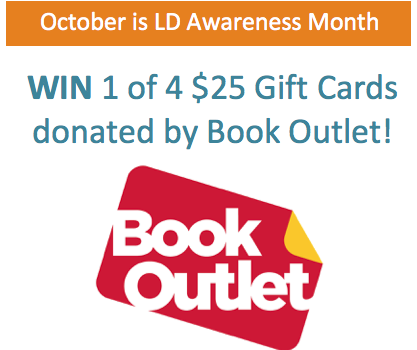 For the month of October, to celebrate LD Awareness month and raise awareness of Learning Disabilities in Niagara, LDANR will be giving away 4 X $25 Gift Cards. 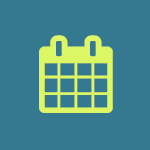 Each Monday in October we will post a ‘LD Month’ poster to our Facebook page. All you have to do to enter is LIKE the Facebook post.. that’s it! Winners will be drawn on the following Monday. Good luck!